Since its founding in 2003 our company has become one of the leading metal-traders in Hungary. Our company is professionally acknowledged, reliable and respected vendor of raw material and secondary raw material for the aluminium metallurgic industry in Hungary and the European neighbour countries. We are a respectable and effective cooperation partner for the majority of the aluminium primary a secondary row material processors. We support them to fully realise the possibilities of the scrap processing. We are proud of our excellent relationship to the scrap processors and traders in Hungary and the neighbouring countries. We purchase from them and distribute their products Europe wide. 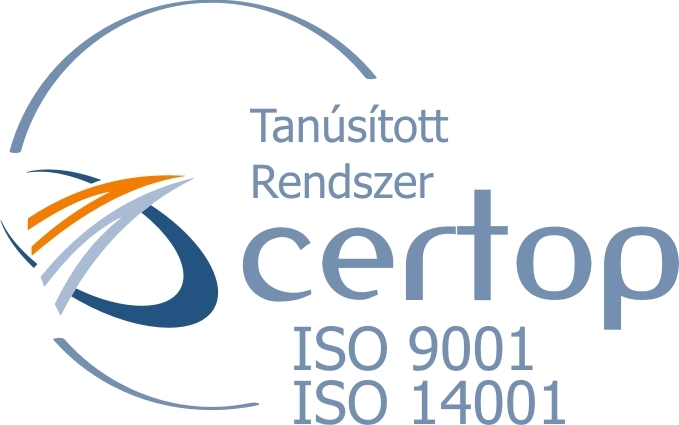 Today we are one of the leader Aluminum tarders and since 2017 also one of Aluminium alloy producers in Hungary. and to assure an optimal utilisation of the materials. - We organise the trading (market research, documentation, settlement, and the feedback) between suppliers and buyers, as a direct business process would be. - to spool the material for the "just in time" delivery to our customers. Our firm has purchased in 2007 a partial ownership of Aluminium plant in Varpalota, which under name INOTAL Zrt is producing Aluminium semiproducts (wire, rolled strip and slug products). Since this time our company is selling deox rods and ingots. Since year 2009 our company is trading also with Aluminium semiproducts, like Al sheets, strips, profiles, rods, wire. For this activities our company founded a joint venture SK Alutrade Kft together with russian investor. In year 2012 our company as 100% owner founded the Martin Metal Product Kft for the trading and warehousing of Aluminium, Coper, Stainless Steel and other semiproducts. In 2015 our company bought shares in Alumelt Engineering Kft, and started with production and trading of Aluminium casting alloys.